Google is getting caught up in Moscow's battle to shut down Telegram. Russia has started blocking some Google (GOOGL) services, accusing the search company of helping Telegram bypass a ban on its encrypted messaging service. Roskomnadzor, Russia's telecommunication regulator, said Sunday that despite a court order Google has not complied with a request to prevent Telegram from using its IP addresses in order to continue operate. The regulator said it has therefore added a number of Google owned IP-addresses to its register of banned internet services. Users in Russia were reporting problems accessing Gmail and other services on Monday. A Google spokesperson said the company was aware of the reports and was investigating the situation. A court in Moscow banned Telegram earlier this month after the company refused to provide encryption keys to the FSB, a Russian security agency. Last week, Roskomnadzor instructed Apple (AAPL) and Google (GOOGL) to remove Telegram from their app stores. 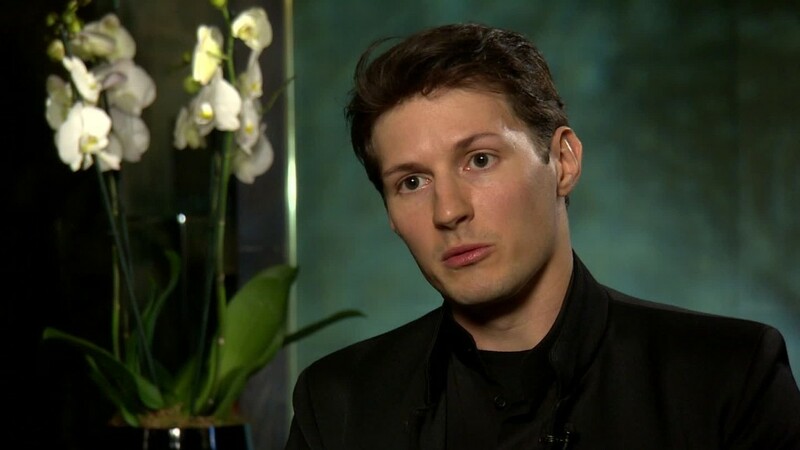 Pavel Durov, the Russian founder of the app, has vowed to fight the ban. He said the messaging service would use "built-in methods" to bypass the ban and redirect traffic, but cautioned it may not be available without a virtual private network, or VPN.